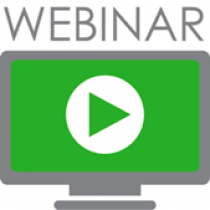 Sign up here to be notified of new services, products or promotions from Clergy Tax Net. 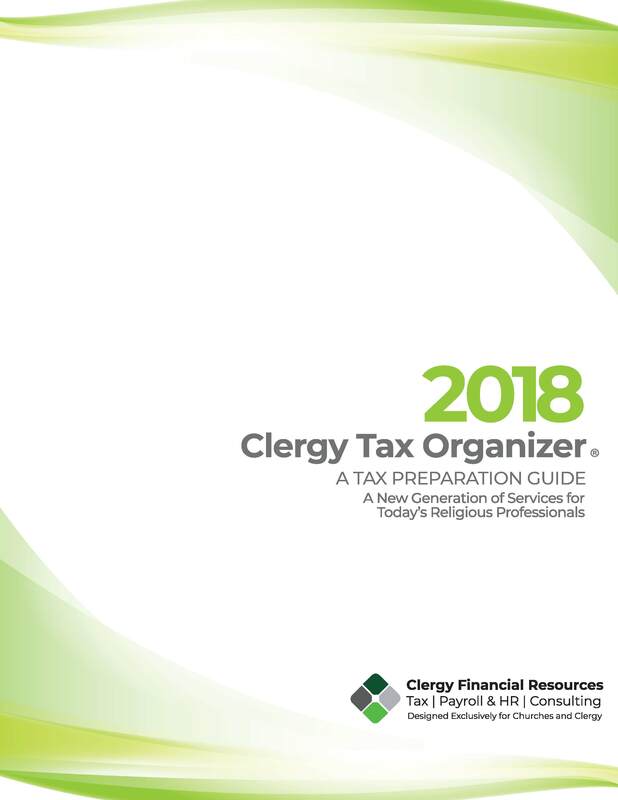 The Clergy Tax Organizer will assist clergy in gathering and organizing their tax information to ensure the most accurate return. Each year we publish an organizer for clergy, which is designed to be used as a learning tool and reference guide. 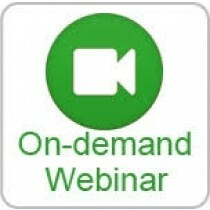 This organizer will assist you in gathering the information needed to prepare your current tax return. We do this to provide you with better and faster service, but also to get you started with sound record-keeping practices for the following year. 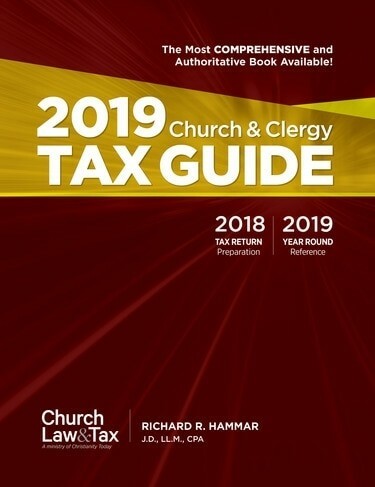 Find comprehensive help understanding tax laws as they relate to pastors and churches with Richard Hammar's 2019 Church & Clergy Tax Guide.